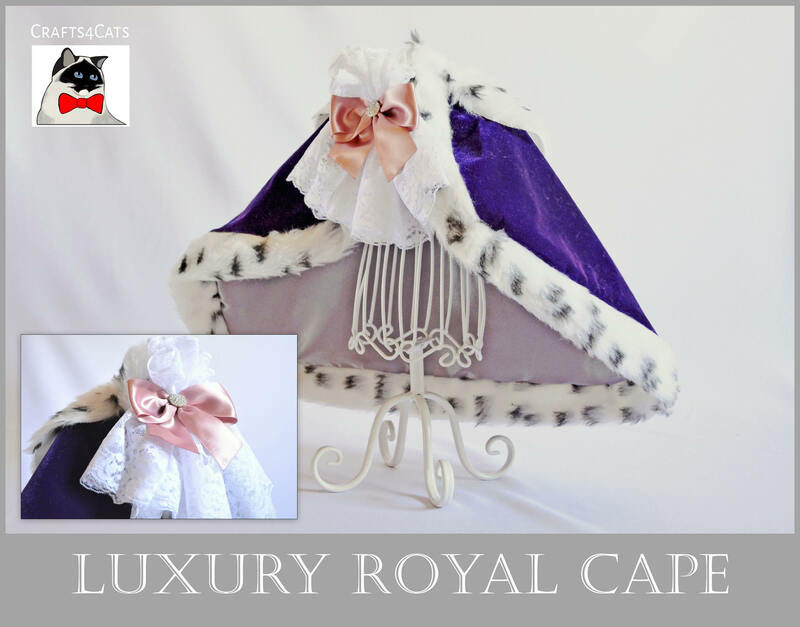 A luxury edition of our handmade Royal Cloak in Baroque style. This cape available in the following colours: Traditional Red, Royal Purple and Royal Blue. This cloak is made of high-quality velour fabric with luxury lining. The edge is decorated with hand cut, beautiful faux Ermine fur trimming. 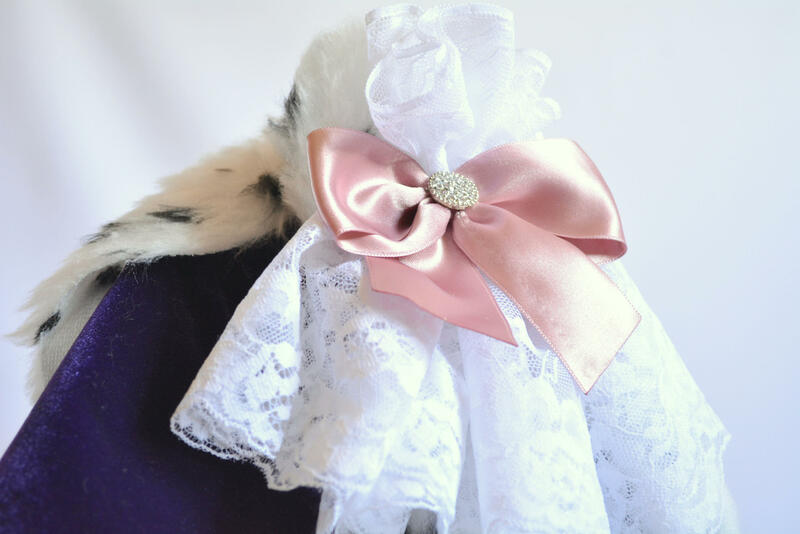 A lovely white lace ruff with French top quality satin bow tie which is decorated with a rhinestone centre. The cape also includes a crown, decorated with felt and rhinestones. There's an elastic band/chin strap attached so it's easy to put it on your pet head. 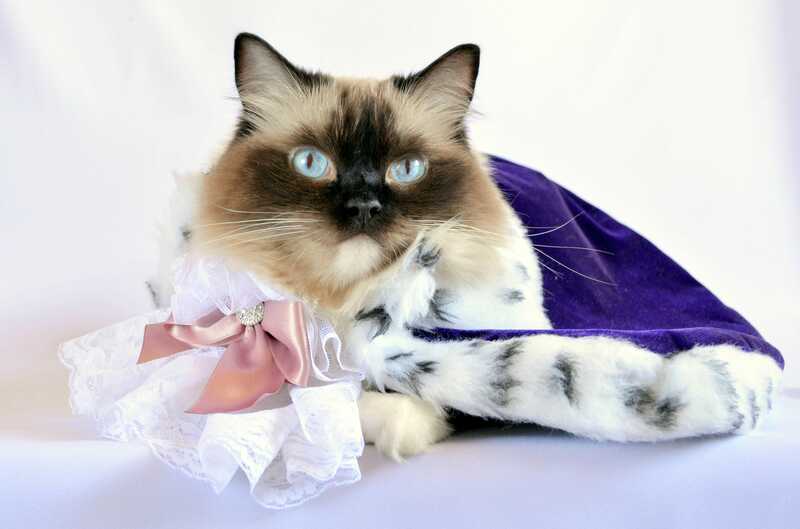 Small - for most domestic cats; also dogs e.g. pugs. 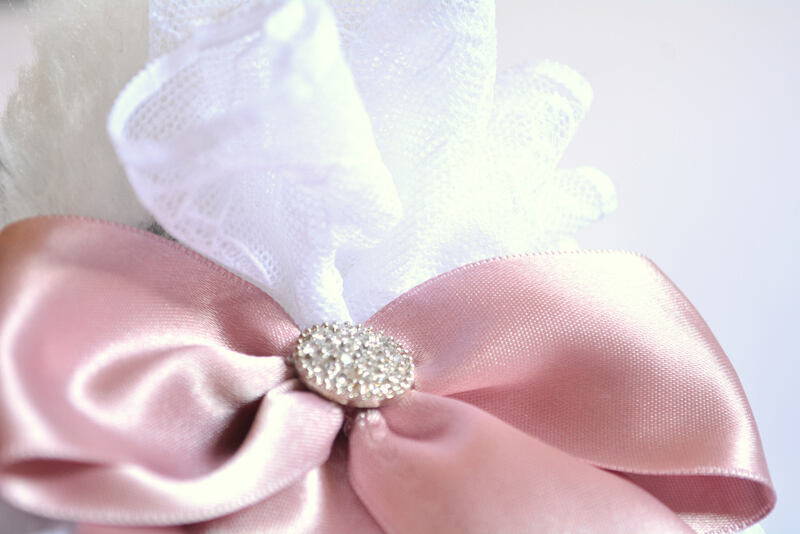 Yes, I accept custom orders on this item, please contact me if you have any questions.